This is a coordinator role, which will be supported by a multi-disciplinary team with competencies in economics, remote sensing, climate change adaptation, REDD+, spatial analysis, land use, forestry and environmental policies within CI Indonesia, the Asia Pacific Field Division and HQ divisions such as Science & Knowledge and the Center for Environmental Leadership in Business. important forest areas. This position is responsible to strengthen the management plan of related government bodies to ensure its sustainability. Moreover, the person will also work on policy analysis, policy advocacy and policy intervention at the provincial and district levels in sustainable landscape management and enabling environment policy. He/She is also responsible to ensuring smooth implementation of field activities and maintains good relationship with partners. The position will report to the North Sumatra Senior Landscape Manager. species in program areas through providing policy materials and advocacy; and committed to protect and conservation of natural resources. Maintain and establish good relationships with authorities, local, provincial and national government agencies, private sectors, NGO’s and other stakeholders. Organize coordination meetings with government and traditional institutions at local, provincial and district levels. project progress reports; and other writing articles and publication from interesting findings/stories from the field. Supervise the field team working under natural capital component, represent CI in other potential activities, and responsible for field office management and carry out other duties as required by NS Landscapes Manager and demonstrated competency in field team management and multi stakeholder facilitation. 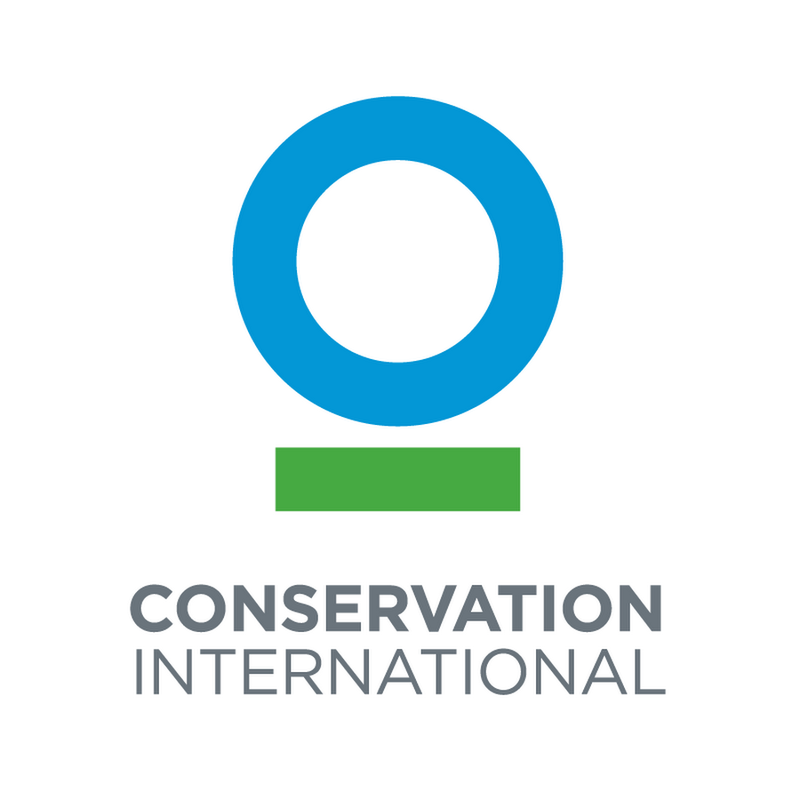 Act as spokesperson for SLP and Sumatra Program to increase communication and dialogue among local government, conservation-minded NGOs, private sectors and conservation-minded community based organization. Contribute to the efficient and effective operation of the project and to positively influence the team work and to adapt to changes in work load and positively influence the project team and able to work under pressure and with multiple deadlines. S1 degree preferred in forestry, policy and law, landscape or natural resources management related science with min 3 years of experience on forestry and sustainable development, preferably in Sumatra. Advanced degree preferred with combination of work and educational experience. Ability to work and communicate effectively in cross-cultural situations with a wide range of people in both the public. Willingness to travel and work long hours, occasionally to remote areas and working on weekends or after hours if needed. Good communication skills in Bahasa Indonesia and English. Please fill the “subject” column of the e-mails in this format: < SC NS-BFC > – <your name> Closing date for the application is 03 September 2016 (Only short-listed candidates will be notified).